Traditional practices of leadership are lodged in a vision of the organization as a machine, with the leader fundamentally in charge of its functioning. In the contemporary world of rapid change this form of leadership is ineffective. If we understand the organization as a matrix of meaning making, the effective leader is one who works collaboratively with others. This article outlines significant dimensions of such leadership. 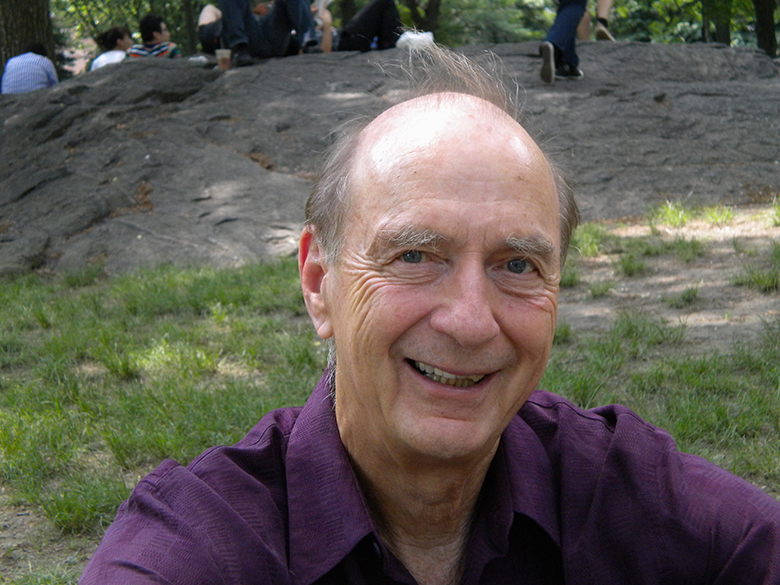 Kenneth Gergen, president of the Taos Institute, and a senior research professor at Swarthmore College, is most widely known for his writings on social constructionism, social change, and relational theory and practice. Among his most important works are An Invitation to Social Construction and Relational Being: Beyond Self and Community.